“We would be against any punishments imposed on Poland; in this regard, all three Baltic countries think similarly,” Prime Minister of Latvia Maris Kuczinskis revealed at a joint press conference with his Polish, Lithuanian and Estonian counterparts on Friday (9 March). Kuczinskis also expressed his satisfaction that on the eve of the Friday meeting in Vilnius another round of talks between Poland and the European Commission took place. In his view, the Polish authorities should continue to negotiate with the EU executive. “We would be against any sanctions imposed on Poland”, the Latvian leader insisted, stressing that “in this respect, all three Baltic countries think similarly”. 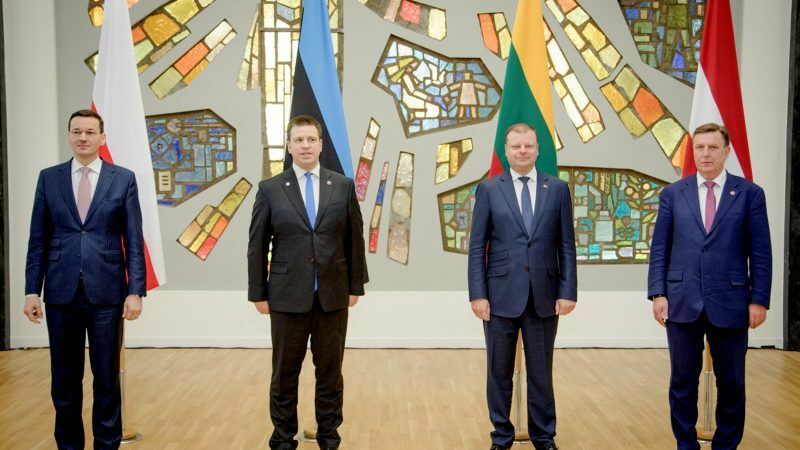 Lithuania’s Saulius Skvernelis said that “one must encourage dialogue and seek a compromise solution”, adding that “we understand Poland, we understand its goals related to the reform of the justice system”. 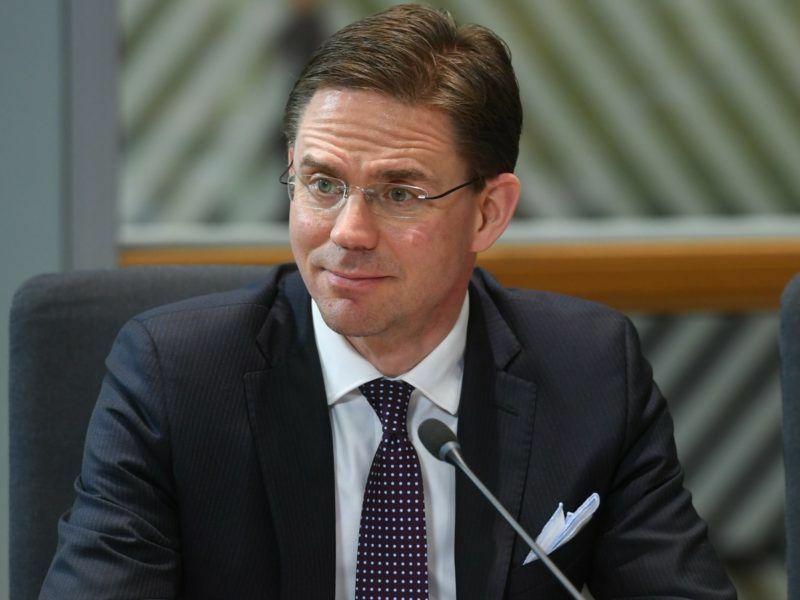 European Commission Vice-President Jyrki Katainen said on Thursday (1 March) that Europe can compromise on many things, including Brexit, but not on the “more worrisome” threats to the rule of law and media freedom. He also said that “if there were any restrictive measures imposed on Poland, Lithuania would support Poland”. Estonian PM Jurim Ratas insisted that Poland is a very important partner for his country, both within the EU and NATO, as well as in terms of business ties. “All channels of dialogue should be used, dialogue maintained, and cooperation maintained. Any problems related to voting and taking away the right to vote – I do not think that it should happen at all, it would be a step too far,” Ratas added. Polish leader Mateusz Morawiecki thanked the Baltic trio for their support and assured them that Poland would try to “reach an agreement”. He had arrived in the Lithuanian capital from Brussels, where the previous day he presented a White Paper containing very detailed explanations of the judicial reforms. “I think that somewhere in the coming months and quarters it will be possible to convince our partners that reform is possible,” Morawiecki said. The meeting also addressed cooperation EU and NATO cooperation, as well as the development of regional energy and transport infrastructure. The four prime ministers also discussed topics on the current EU agenda, including issues related to the new Multiannual Financial Framework and the development of the Eastern Partnership. 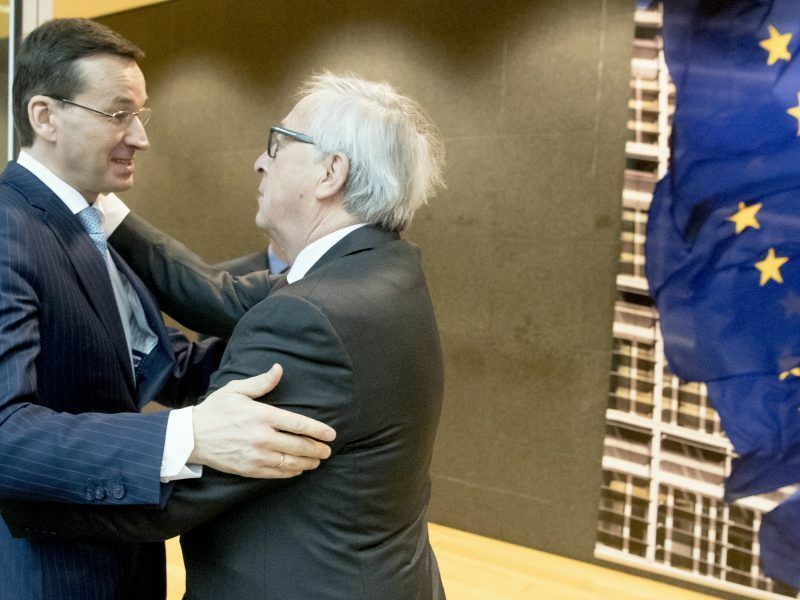 “This meeting showed how much we think alike in many essential matters that are important for the future of this part of Europe,” Morawiecki said at the closing press conference. “We talked about topics that are very important to us, such as security, the internal market, the EU budget perspective, migration. We have also raised topics related to transport directives, a mobility package, or deepening the principles of the European single market, where this is in our best interest,” he added. “We are opting for an increase in the budget (EU after 2020), also with own resources, if it is necessary on our side,” he stressed. According to him, all four prime ministers also agreed on the future of the Common Agricultural Policy, EU regional policy and structural funds. Morawiecki also recalled the Amber Trail, which has long marked the directions of trade between the North and the South, and which – in his opinion – is still not properly used. “We want to recover it now, rebuild it through real investments” including road and rail projects like the Via Baltica and Rail Baltica, respectively. He also mentioned agreements signed together with Lithuania on enhanced energy and transport cooperation, including the launch of the Szczecin-Klaipeda ferry connection. 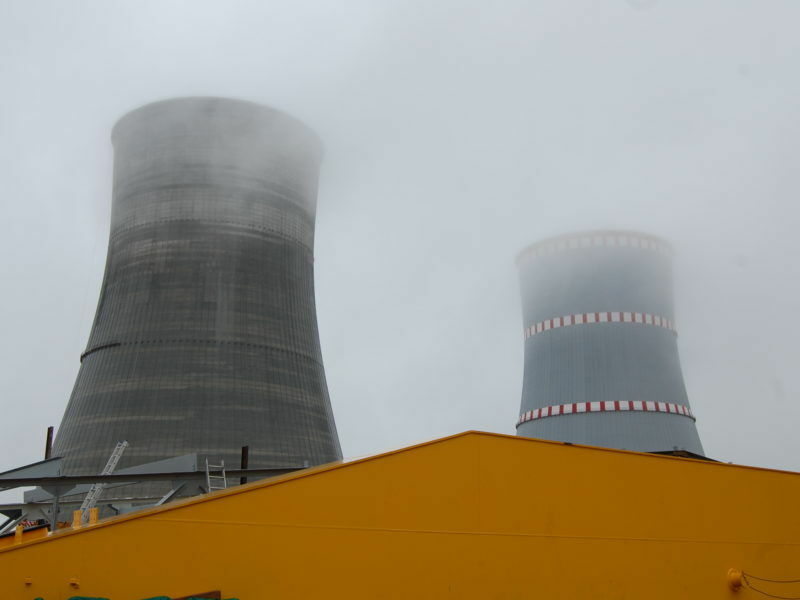 “Poland is ready to enter into the very important project for the Baltic countries – synchronisation of the European power system, and thus in the target model disconnection from Russia and Belarus, so that the Baltic countries can operate in a system like the rest of Europe,” the Polish leader concluded.